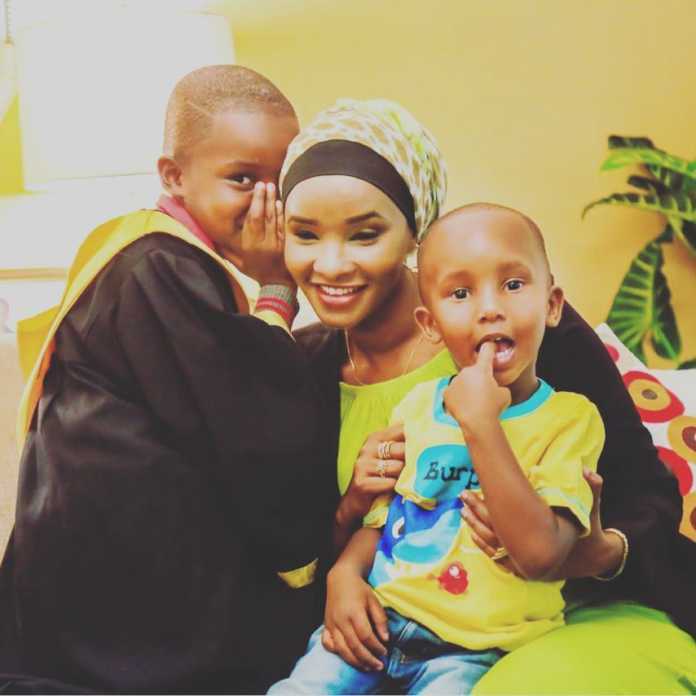 Citizen TV news anchor Lulu Hassan has opened about how working with her hubby Rashid Abdalla on a daily basis feels like. 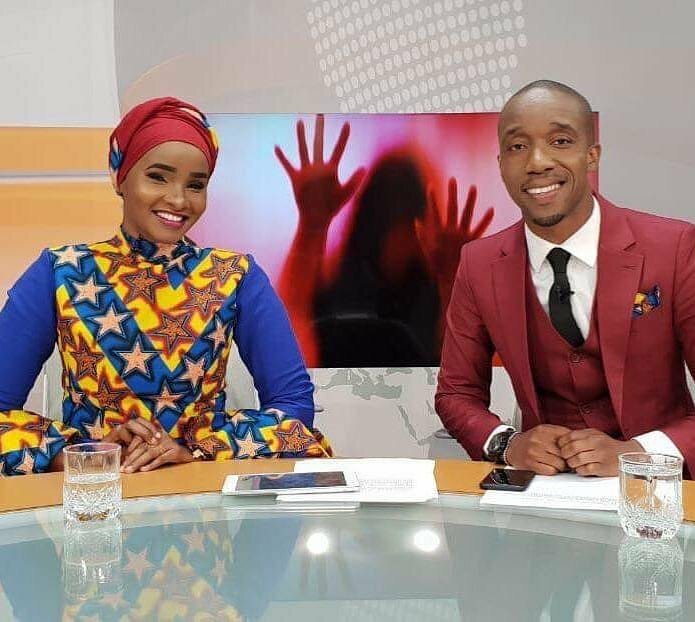 The two, who have been married since 2007 and have three kids now, are both employees of Royal Media Services (RMS) and anchor Swahili news together. A fan recently asked Lulu on social media how it feels like to work with his hubby on a daily basis and apparently, Lulu loves every bit of it. “How does it feel to work with your hubby at the same place to me it’s Kinda difficult,” asked Lamarmilkah. “@lamarmilkah Imagine it’s fun.. We get to spend a lot of tome together,” she responded. Lulu joined Rashid recently after going for paternity leave to have their third born.